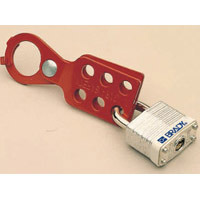 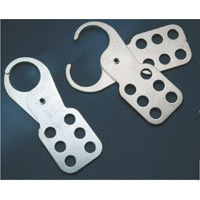 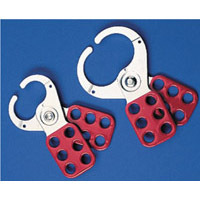 Lockout Hasps are designed to provide maximum tamper proof locking facility. 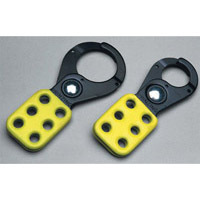 Ideal for addressing safety issues where shift change and procedures demand removal of personal padlocks. 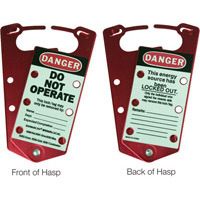 Hasps protect personnel maintaining machinery as required by statutory regulations.